A white-tailed deer photographed by the U.S. Department of Agriculture. 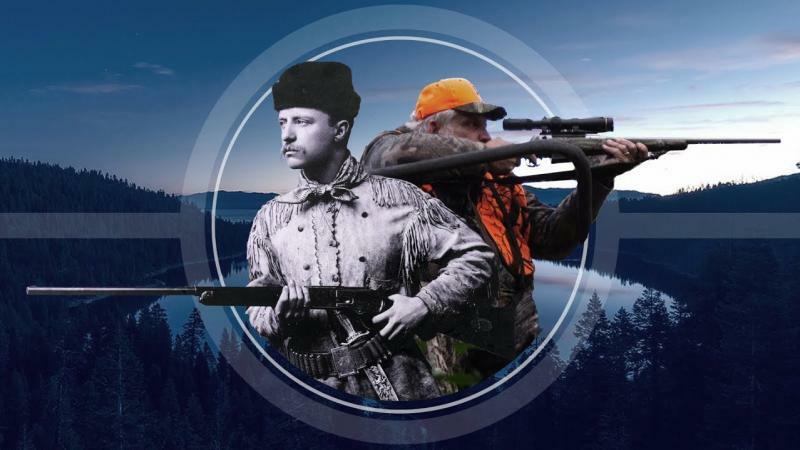 We're looking at the proposed changes to deer hunting in Vermont by 2020. 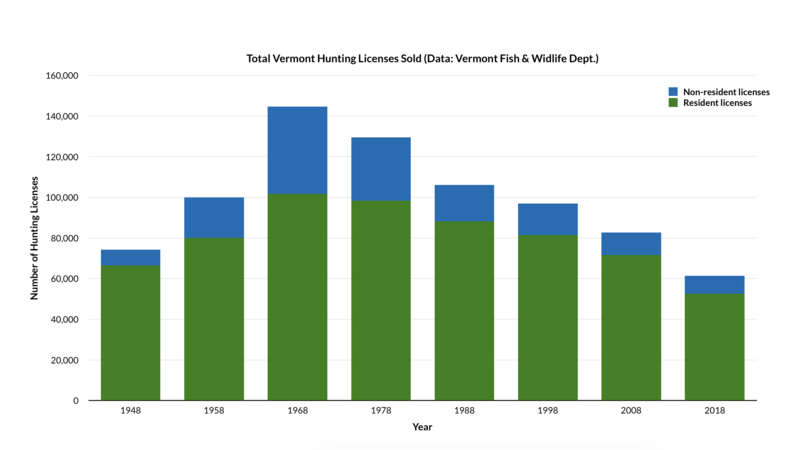 A graph of Vermont hunting licenses since the 1940s shows a peak in 1960s and a steady decline in the following decades. Nick Fortin, a Fish & Wildlife deer biologist and Deer Project Leader, joins Vermont Edition to explain the proposals under consideration for the 2020 season, which could include reducing the buck limit to one and multiple ways of increasing the harvest of antlerless deer. And Commissioner Louis Porter joins us to talk about the proposed changes and how they align with the department's broader deer management goals and increased outreach to hunters. Tuesday, April 2 at Lake Region Union High School in Orleans. Thursday, April 4 at Riverside Middle School in Springfield.